Frontier is our flagship enterprise solution dealing with origination and credit vetting. If you choose Frontier as your company's application take-on system, know that you are in good hands. By using our software you will see a marked improvement in turn-around time, as Frontier is a fully-fledged workflow engine that implements YOUR business processes in an automated fashion. On top of it all, we have a world-class support team at your disposal. 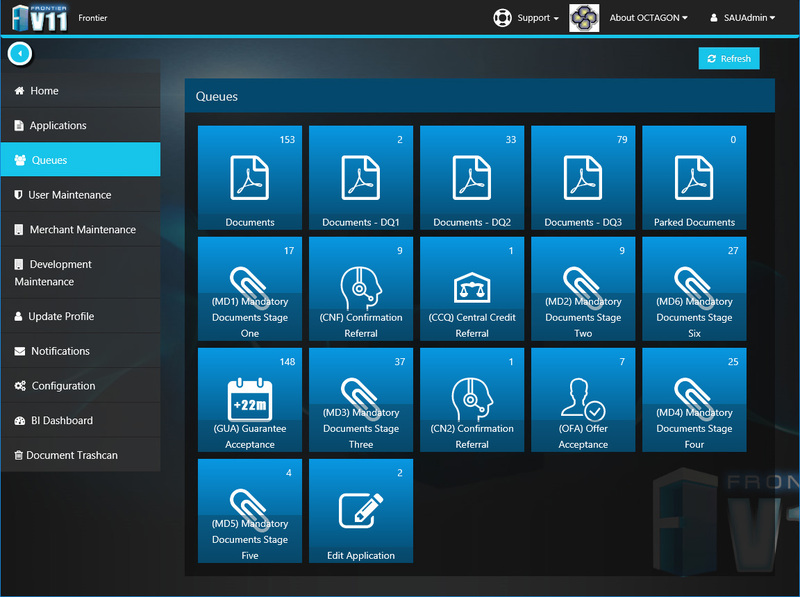 Whether it is training on how to use our software or a technical issue, we've got you covered. 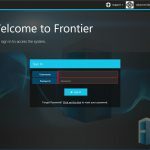 With leading financial institutions using Frontier to process thousands of credit applications on individuals and businesses, throughout diverse industries, Frontier comes with the right pedigree. You can create various user groups with different security levels and add operators to any group or groups that you like. Every application type is assigned to a business process of your choice. 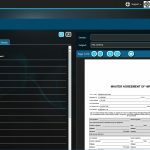 Frontier allows you to change the workflow of any product type, or create new workflow for a new or changed business process. 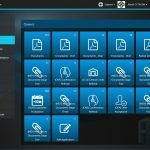 Frontier will allow you to load and link images from file or scan new images into the system. Automated credit application processing does not mean that no documentation will be prepared. A range of documentation for the applicants needs to be produced from contracts to letters of decline. Frontier limits unnecessary processing by validating the applications and applicants through sets of rules. Business rules in credit application processing that define the credit strategies for clients and different products can easily be implemented with Frontier. Don’t want to capture the details again to access the credit bureaus or other data sources like the deeds offices? Frontier allows you to automate this step with seamless integration to all the credit bureaus, all the deeds offices, online bank code requests, online cheque verification and online address verification. When configuring the steps of the workflow, you will be required to assign a time limit to each step. The Notification Engine in Frontier is designed to notify users of the system of any task that requires their attention. Deal tracking in the system is easily accessible in Frontier. Powerful filters and sorting capabilities allow you to look at deals in the system or zoom into any grouping of deals. If numerous deals are selected you can sort the deals with various sorting parameters. Decision trees can easily be created on various pieces of information that range from application data, bureau data or other internal or external data. In today’s competitive credit risk management market any business without a credit risk model that includes a credit scorecard is not on par with its competitors. Using the champion challenger functionality of Frontier the customer can challenge the credit strategy in place with carefully designed challengers. By channelling every n th application through a different decision tree or score card, Frontier allows you to try new credit strategies with small samples of your client base. This enable you to first test the waters before you adopt a higher risk that will hopefully bring you higher returns. Understanding the credit risk of a client is one thing, but the ultimate question is still what can he actually afford. Based on where the client is positioned in the Joint Odds Matrix, the Affordability Matrix is consulted by Frontier. Frontier allows you to assign an affordability factor to each matrix that is used to calculate credit limits. After you used the affordability matrix - to determine if the client must be down sold on his application or up sold on his application – Frontier prompts you with the assigned and qualified offering(s), clearly indicating whether it is a normal approved transaction or either an up- or down-sell transaction. Most companies retrospectively try to determine what other business opportunities they might have with the same client. Would you like to offer this at time of interaction with the client? Frontier allows you to assign cross-selling opportunities through the Cross Sell Engine to every cell of the Joint Odds Matrix. Use the power of Frontier to improve your return, in your customer base, using the Cross Sell Engine. All of the functionality is wonderful, but what about some larger transaction where a credit committee must make a decision? Even better how about a panel from different disciplines in your business that must approve deals? Not a problem for Frontier! 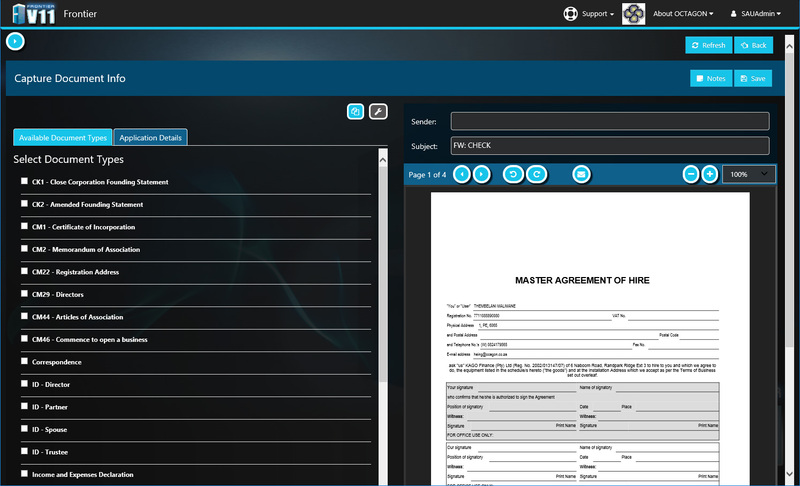 Frontier allows you to set up mandate panels that must approve transactions, with specific groups or individuals that must form part of these panels. 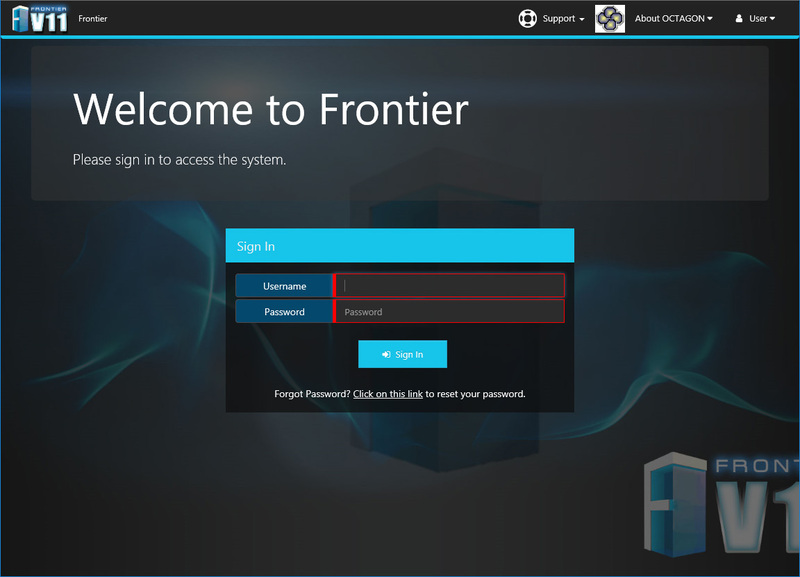 If Frontier does not interface into your accounting system it will lead to a couple of problems. The most obvious one is that the client will have to be created manually in your accounting system. Some of the other not so obvious, but more important implications are, you will have to manually determine things like group exposures, payment patterns of existing clients that wants to increase their credit limits. Interfacing into your accounting system is therefore crucial. Frontier already interfaces into some of the popular (and some not so common) systems. Although Frontier has all the necessary management reports, that are normally required, customers have their own unique requirements. In addition to these unique requirements from the clients they also tend to have their own management reporting system deployed. A comprehensive audit trail is kept of all changes to data, system functionality and workflow. The audit trail allows you to keep track of changes within your system and control of changes made to any data in the system. In addition to this normal audit trail mechanism, Frontier also keeps track of the workflow used with every application and any scoring, validation and decisioning used. This feature allows you to build a comprehensive database of credit decisions and processes used to get to these decisions for scorecard building.